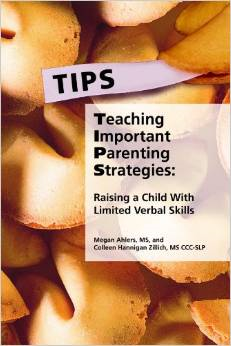 This book can be used as a reference for finding practical, user-friendly solutions to common universal challenges encountered by parents and caregivers, including communication, behavior, technology, community outings, and sensory needs. All answers follow best practice and evidence-based strategies. This entry was posted in Family Relationships, Our Library and tagged ASD, autism, Autism Spectrum Disorder, parenting. Bookmark the permalink.